Every day, our team works tirelessly to ensure Peninsula Grammar staff and students enjoy immaculate learning environments. We provide all day-to-day cleaning services, waste management and catering for 1400 students across the school’s 38 acres. Our team is also responsible for periodical, specialty cleaning and boarding house cleaning services. We take pride in our unique partnership with the Grammar, who previously managed their cleaning requirements internally, and always seek to exceed their expectations by delivering innovative cleaning solutions. During 2017, the Quayclean team developed a tailored waste and recycling strategy for the campus which entailed the implementation of an education program, new waste streams and refreshed bins on site. 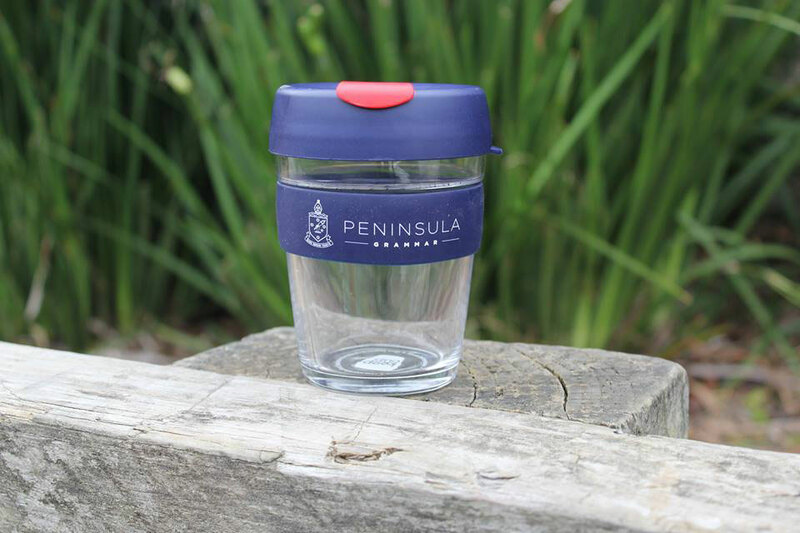 By way of example of our ongoing endeavours to create sustainable practices, our team were delighted to have helped organize the provision of ‘Keep Cups’ for staff, reducing the waste caused by single-use disposable coffee cups.